For such a small island, Tasmania really packs a punch! This is truly the ultimate luxury adventure destination. 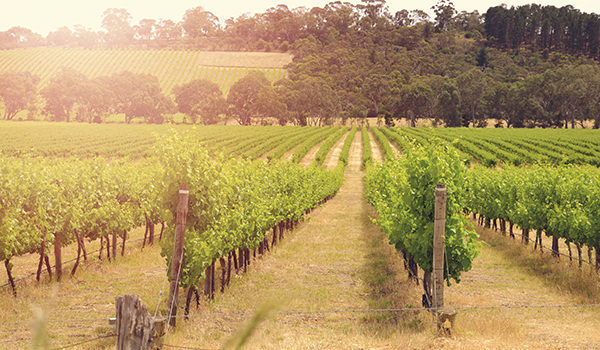 The amazing gourmet produce and cold climate wines are reason enough to visit in their own right. 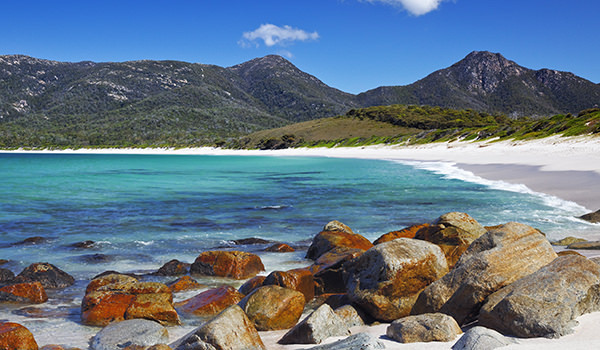 Combine those with some of the most stunning coastline Australia has to offer, world-renowned hikes, World Heritage wilderness, abundant wildlife, remote islands and award-winning boutique accommodation and you have yourself one stand out luxury adventure destination! With it's claim to fame as having one of the world's most liveable cities, Victoria offers more than the vibrant metropolis that is Melbourne (though of course that's a destination in its own right!) Spectacular coastal walks, the Great Ocean Road, stunning mountain scenery, gourmet rail trails, luxury fine dining retreats and inner city rooftop 'glamping'... what's not to love? 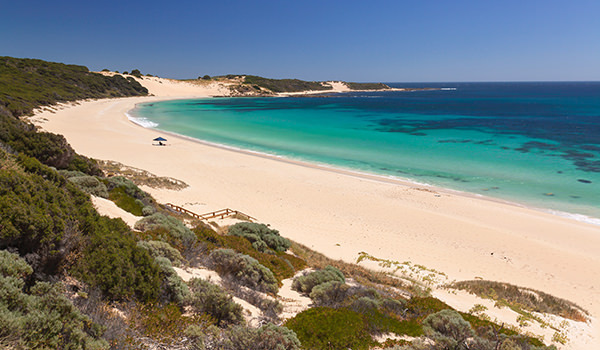 Western Australia offers such a diverse array of amazing scenery, from the rugged Kimberley coast, remote Ningaloo Reef and of course the stunning beaches, bushland and wine country of Margaret River. Stunning walking tracks, amazing marine life encounters, 'barefoot luxury' camping and eco-retreats, world class surfing, trophy fishing, boutique adventure cruising.... choose your adventure! 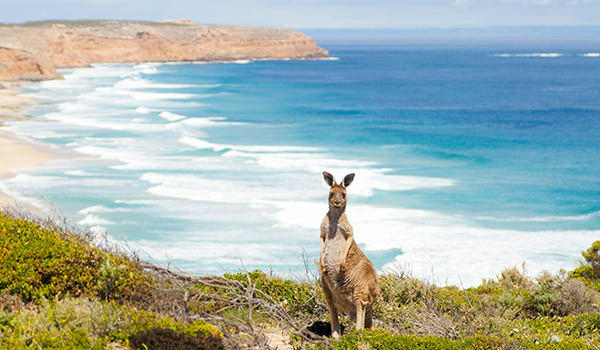 South Australia is one of Australia's most under-rated, and sometimes overlooked destinations, but those who choose to explore this gem of a state are well rewarded! 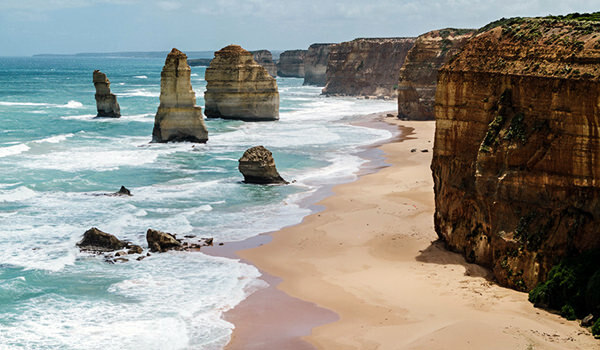 Dramatic coastlines, stunning remote beaches, world-renowned wine regions and vast outback, combined with amazing food and a Mediterranean climate make for the perfect balance between adventure and relaxation. Queensland's white sandy beaches, turquoise waters and endless blue skies are what most people picture when they think of Australia. For international visitors and Australian's alike, it's a place to escape and unwind, though there is plenty of adventure to be had too! 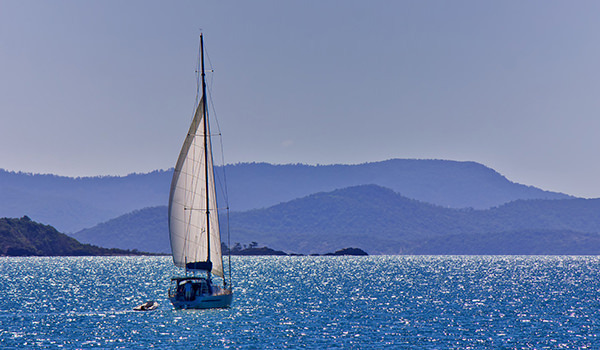 Dive or snorkel the Great Barrier Reef, wander through the Daintree Rainforest, sail the Whitsundays or catch a wave on the Sunshine Coast (or simply soak up the sun!). Venture a little further inland to hike the Scenic Rim or revive at a wellness retreat. Whichever option you choose, you will no doubt return home feeling relaxed, recharged and boasting a healthy glow! 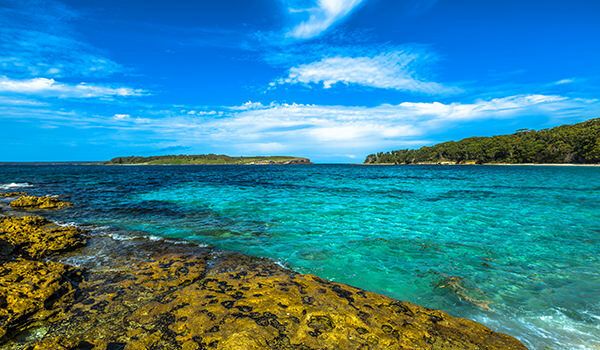 Home to Australia's 'other capital', Sydney, New South Wales is truly multi-faceted with its snow capped high country, sub tropical beaches, quaint sleepy coastal towns, bohemian hinterland, majestic Blue Mountains, gourmet Hunter Valley and picturesque Hawkesbury River to name just a handful of highlights. The jewel in its crown however is perhaps stunning Lord Howe Island. Whatever the destination, New South Wales offers something for everyone, from boating to surfing, hiking to luxury camping, wine tasting and fine dining. When it comes to adventure, you're spoilt for choice in the Northern Territory. Not only will you explore the vast desert and/or beautiful wetlands, you will experience Australia's indigenous culture first hand. 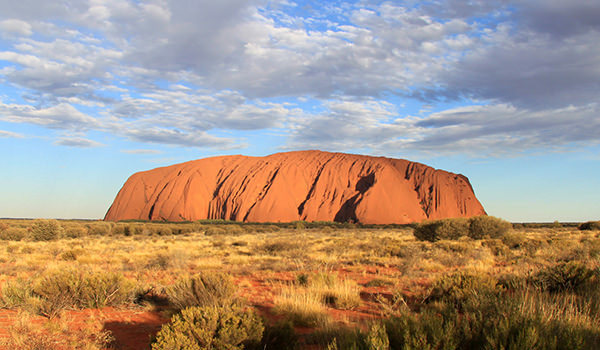 From hiking the Larapinta Trail to game fishing and wildlife safaris in Bamurru Plains; from experiencing the sacred monolith of Uluru in the red centre of Australia to learning about indigenous history and 'bush tucker' in Arnhem Land... let your true outback adventure begin!